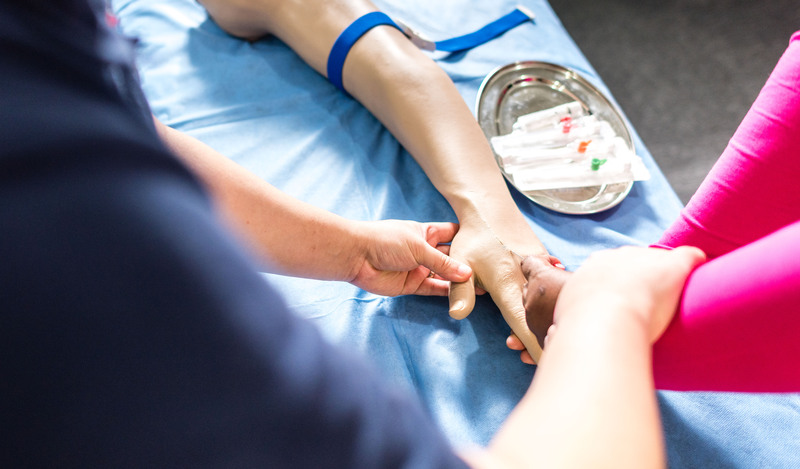 This course is to provide healthcare professionals with the knowledge and best practices in relation to venipuncture IV cannulation and IO Access to learn the foundations for using the equipment to access veins confidently. This course focuses on essential theory and practical approach to facilitate skill application. It gives hands on multiple practices until you are confident.